As you may have noticed, Canterbury’s car parks are in the process of being transformed. Eventually, 16 of the district’s car parks will be controlled by cameras which recognise your number plate (Automatic Number Plate Recognition – ANPR). You will only pay for the time you are there rather than trying to guess how long you will be. If you register for an online account, you will able drive in and drive out without ever needing to visit a payment machine. The money you owe will be taken from your account automatically via your debit or credit card. The new system applies to the St Radigund’s and Miller’s Field, near the theatre, and the council’s three park and ride sites. Details of the council’s car parks can be found on its website. 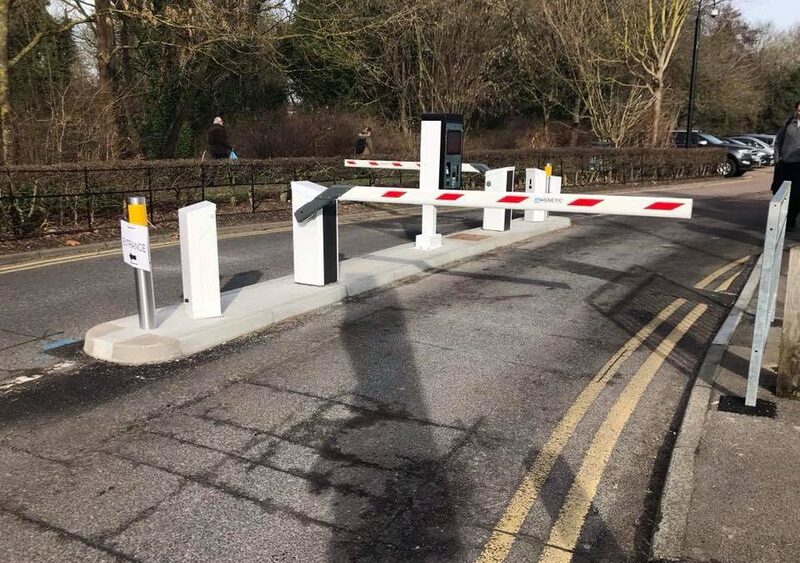 The new system will also apply to the car park in Pound Lane in early May 2019. If you are a regular user of Pound Lane, your existing online account still works. The council will email you when you need to switch.